Rich, elegant and generous with notes of black fruits and liquorice. The Saint Mont red wines are intense in colour. In the mouth they are generally characterised by a beautiful concentration of flavours, often revealing notes of red and black fruits such as blackcurrant. 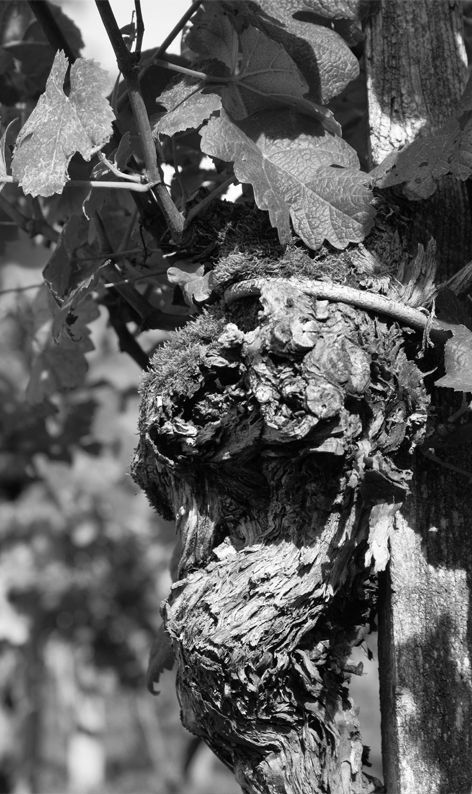 The tannic structure gives these wines a good cellaring potential which enables them to acquire complex aromas of candied fruit and liquorice, frequently associated with the oaky notes linked to barrel ageing. 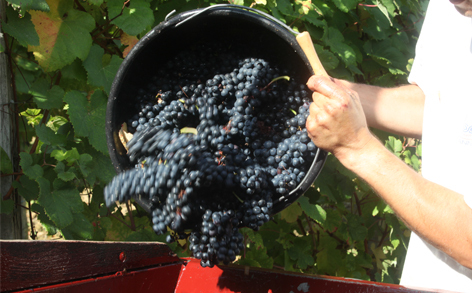 They are produced from the local varieties Tannat, Pinenc, Cabernet Franc and Cabernet Sauvignon. 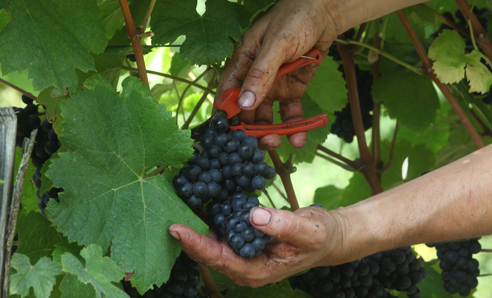 Tannat, the premium grape of the appellation, brings all its fullness and freshness to the wines. It is due to this variety that they have a significant cellaring potential. The Pinenc variety is appreciated for its distinctive aromatic quality and because, when blended with Tannat, it delivers complexity and suppleness. Cabernet Franc and Cabernet Sauvignon, which are generally less present in blends, add an extra dimension to the wine.